TABC Seller-Server Class at your location. 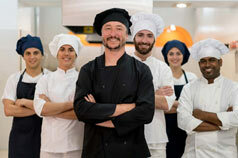 ServSafe Classes English and Spanish every month refer to our web calendar page. 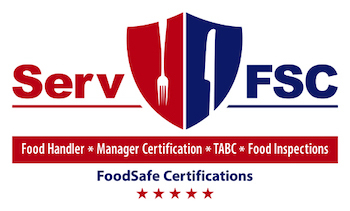 Our ServSafe managers certification exams and the managers food protection classes are for those being certified for the first time and those who need to renew their expired ServSafe certification. 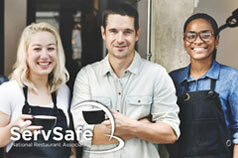 We have many options for your ServSafe certification, so you can customize your training and get certified faster. You can get certified for as little as $85 Proctor and exam. 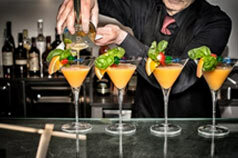 Begin with the Starters – the ServSafe Exam. The written in class version cost (call for pricing) the online exam bringing your own computer is (call for pricing) The online exam results are available instantly, while the written exams take about 2 weeks to receive results. That is really all you need to be certified in Texas and most other states. At the end of each open class we offer the certification exam. We use the ServSafe Managers Certification Exam which is accepted nationwide by every jurisdiction, everywhere in the country. 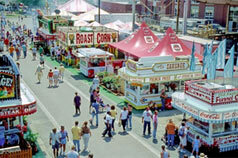 The ServSafe exams are multiple choice questions with 90 questions. You must score a 75% of higher to become certified.